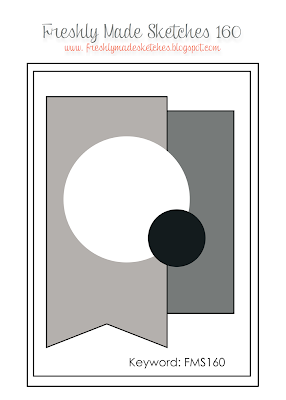 I love this clean lines of this card! The focal flower is just perfect! And a great use of the HYCCT theme. Thanks for an awesome sketch this week! Rita, your card is so sweet but not as sweet as your little ladybug! May I ask what die you used for your flowers? Thanks! Love that bright pretty flower......and love that sweet ladybug! Thanks for a great sketch this week too! 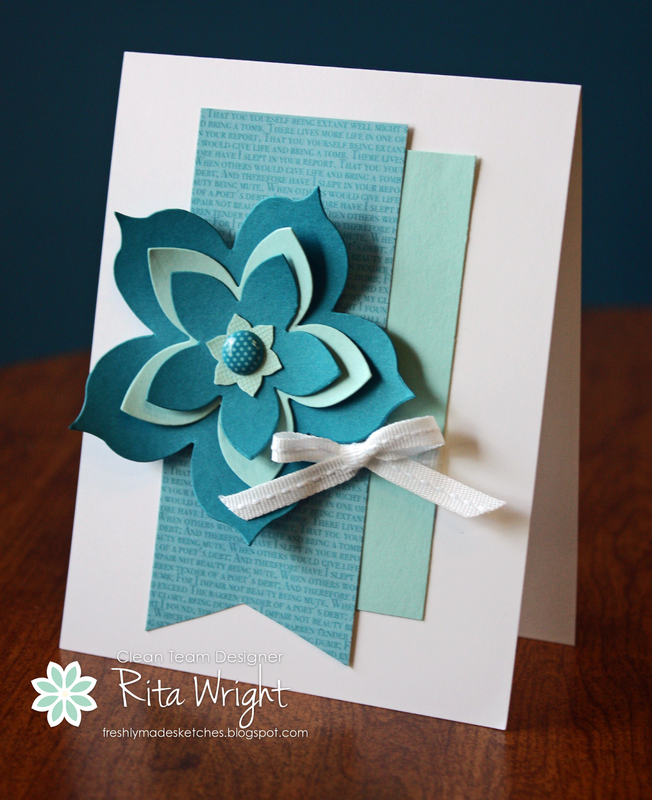 Love the clean look of this card, Rita! That layered flower is beautiful. And I loved working with this sketch. These colors look so cool with that gorgeous big flower! Great card and a great sketch! And your ladybug looks too cute. Nothing like a layered flower! A great card for a great sketch! Thanks for the FABULOUS sketch, Rita! I will definitely be using this one again! Your card is gorgeous, but that picture of your mom and Laila really steals the show. That picture is a precious keepsake. This is beautiful Rita! Love the combination of blues you've used - great combo!